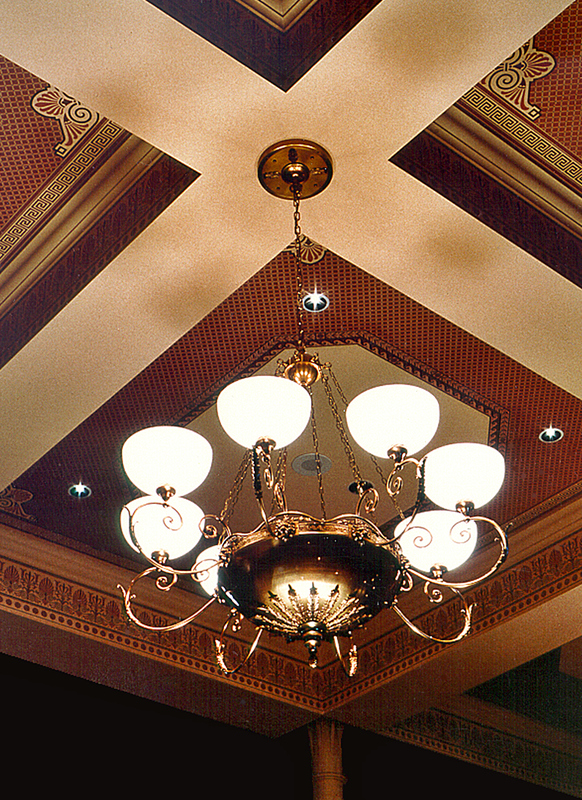 This project involved the restoration of one of the few pre-Civil War courthouses still in use in Tennessee. Between 1908 and 1954 the building went through a series of modifications and additions which diminished the historic character of the structure. 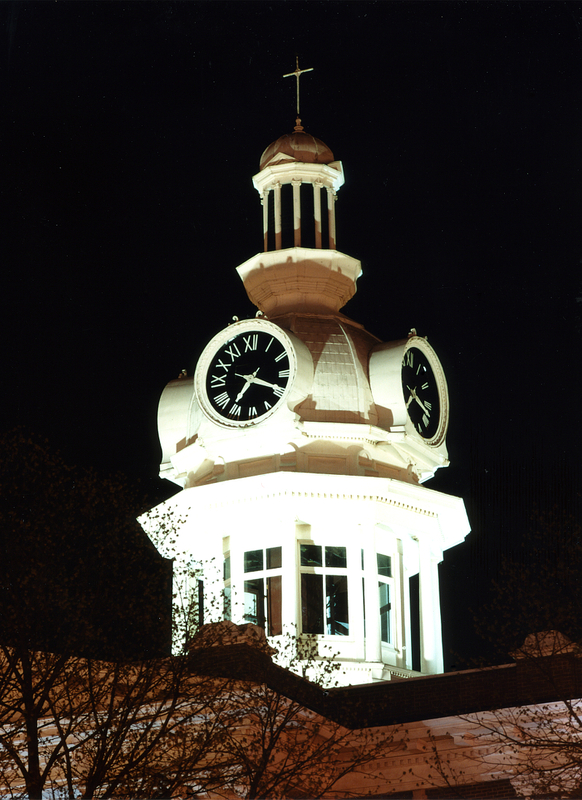 Beginning in 1989 Kline Swinney Associates began a series of projects with the purpose of restoring the courthouse to its pre-1908 grandeur. The first project included the restoration of the cupola and other exterior elements. 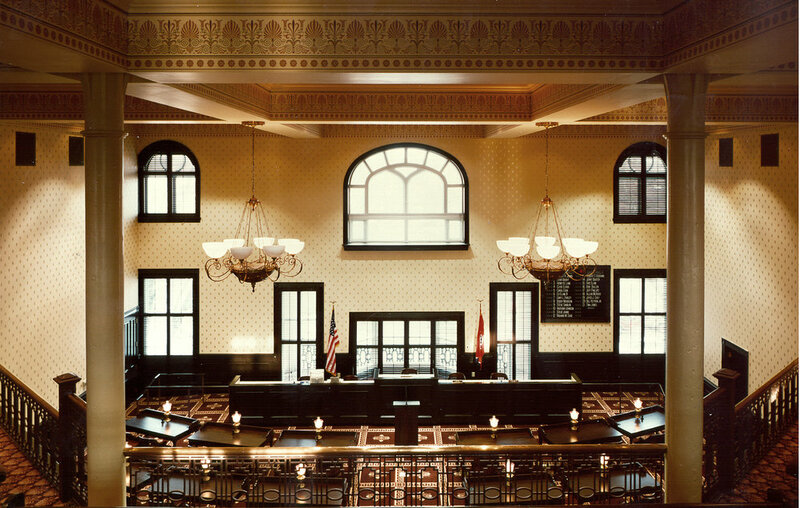 The 1998 project focused on restoring the interior of the building including the reinstallation of the courtroom balcony. That year this project also brought Kline Swinney Associates the Honor Award bestowed by the Middle Tennessee Chapter of AIA. In 1999, 2002 and 2005 there were a number of projects which include restoring the building’s 1859 columns, 1908 cupola and parapet.